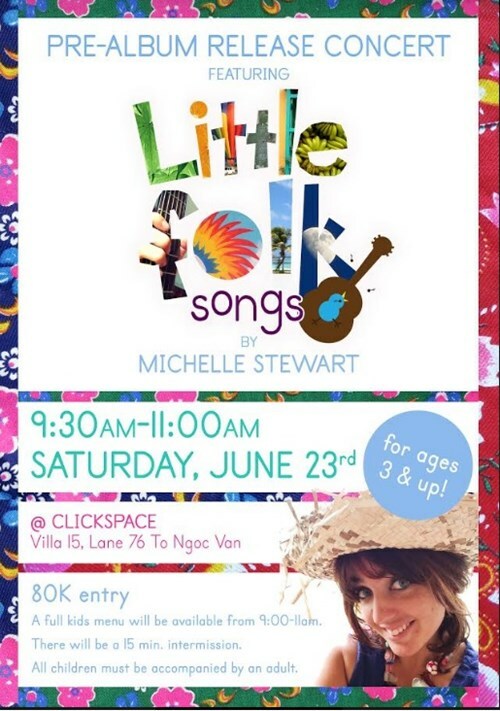 You are invited to a fun-filled musical morning for children of all ages, featuring original songs from Michelle Stewart’s soon-to-be released debut album of children’s music Little Folk Songs. 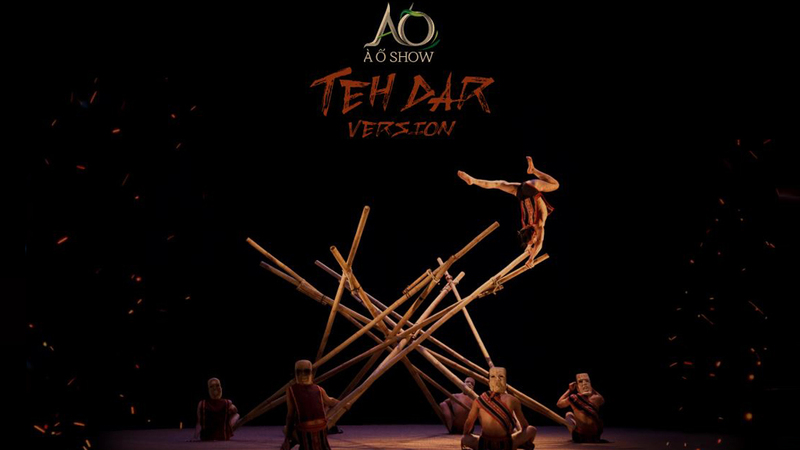 From playful ditties to pensive ballads, these songs talk about important world issues, including cultural diversity, the environment, and socio-emotional learning for children. The concert will delight the audience with a combination of flamenco and classical guitar. 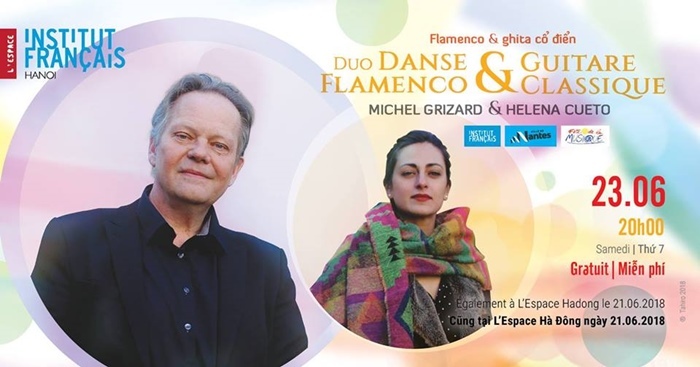 In this spirit, Michel Grizard, virtuoso guitarist and winner of many international prizes will grace the stage of L’Espace with his daughter, Helena Cueto, a brilliant flamenco dancer to introduce to Hanoi a recital performance of flamenco dance and classical guitar, creating a moment of beauty and grace. You are invited to a concert featuring Henry Padovani, the original lead guitarist for the chart-topping British rock band, The Police. 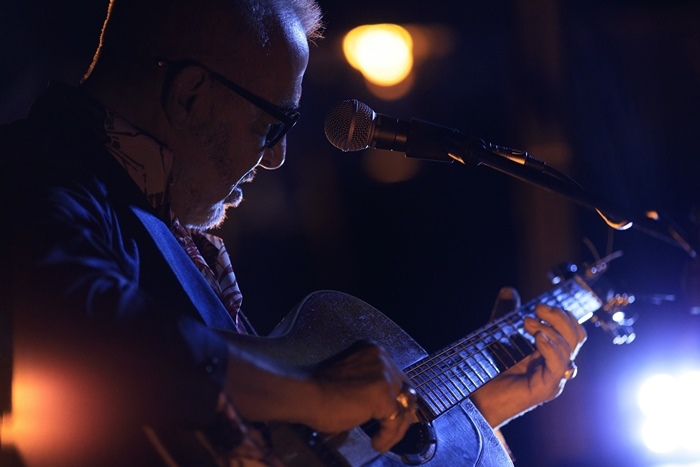 The 90-minute concert will consist of Padovani’s own compositions, in French and English, and include a number of blues and classic rock songs and stories of his personal experiences with some of the most famous and revered names in music. 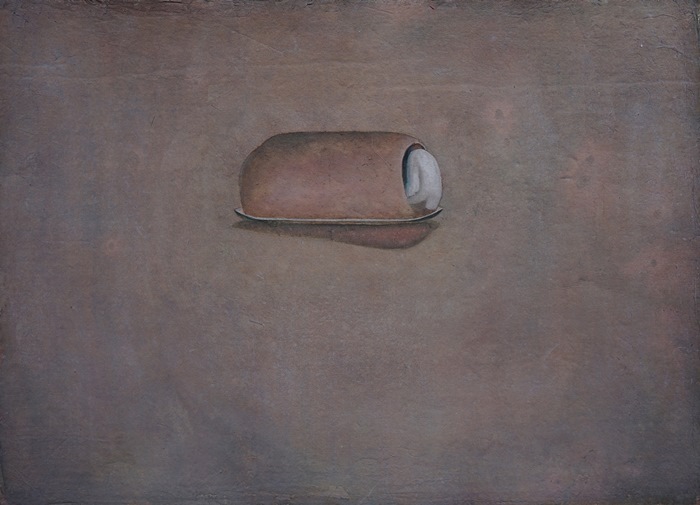 In this exhibition, Huy An shows small, simple, serene and poetic paintings on Do paper which portray iconic rural scenes alongside a continuation of his intriguing experimentation with conceptual writings. Huy An’s conceptual texts work as a visual archive of his memories and histories that relate to the social and political context of Northern Vietnam. 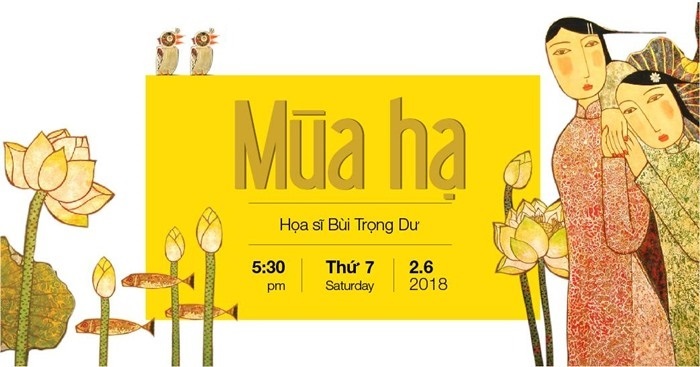 The exhibition showcases the two sculpture collections: “Mua Hoa” (Season of Flowers) by Tran An, and “Chim” (Birds) by Thai Nhat Minh. 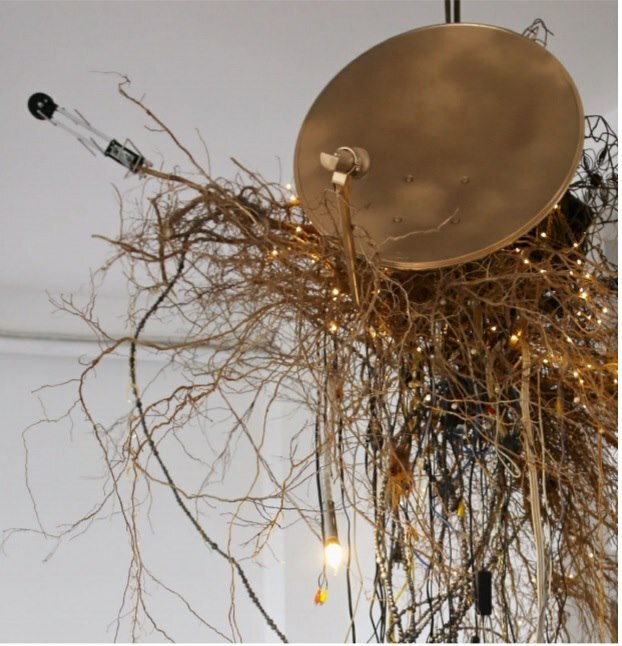 Tran An’s “Season of Flowers” comprises sculptures made of an unusual material – welded iron. 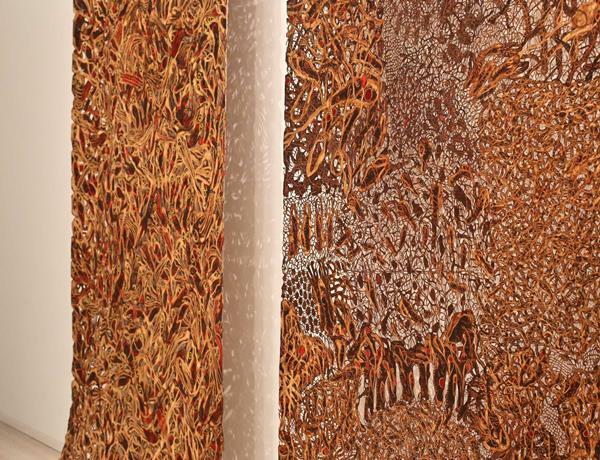 Inspired by nature, the artist used welding techniques to master the industrial medium, creating tree trunks, sprouts, flower buds – full of life yet tough and strong. “Birds” by Thai Nhat Minh borrows the images of mythical birds only seen in folklores, fairy tales and fables to represent the artist’s emotions, reminisce about the past and express his own take on the four-season cycle. Using papier-mâché (“chewed paper”), he created strong and sturdy, yet natural, figures. Come to enjoy a night of music featuring works by Antonin Dvorak through performances of cello artist Ngo Hoang Quan and instrumentalists from the HBSO Symphony Orchestra under the baton of conductor Honna Tetsuji.